Esta Rom es totalmente compatible con el Nomu S10. Además no incluye el Maldware TRIADA. but will it still work on the Nomu S10 because i can't get rid of the virus in the original firmware?? Installed V1.06 on Nomu S10 and works fine! After installed can update to v 1.08 (OTA). I'm also running 1.08 on a Nomu S10, works flawlessly. Unfortunately, the 1.13 OTA update doesn't show up? Any way to manually install it? Copy 1.13 OTA.zip in root-directory. Remove usb-cable. Phone will detect new update. Which one should I use? 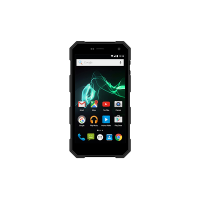 Archos 50 Saphir? I flashed the firmware to my Nomu S10 as I found this on the phone. https://news.drweb.com/show/?i.....ng=en&c=14. I can also do the OTA Upgrade with the above file but I never get the V 1.13. I always get AC50SA_ARCHOS_V1.09_20170413@ARCHOS.20160928.071231.Chrysalidocarpus. Am I doing something wrong? Is anybody able to get the V1.13? From which file? 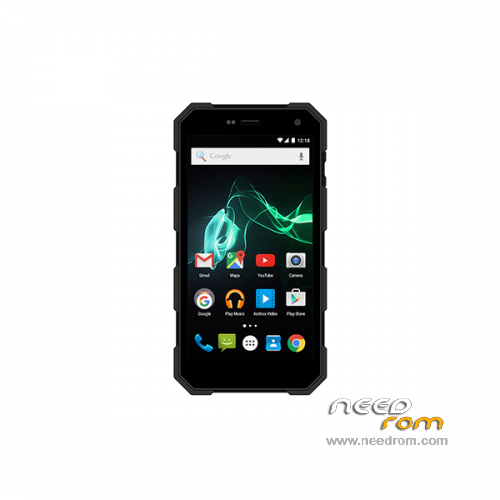 Is there a newer firmware available with a higher Android Patch Level? Thank you! I just downloaded the V 1.13 and put it in my sd card then update it from recovery.. Installed perfectly on S 10 and works great!! Does anyone know of a custom rom for this?? yes I could also install the V 1.13. but on the phone it turned out to be V 1.09. If you look up the version on the phone settings menu is it 1.13 or 1.09?